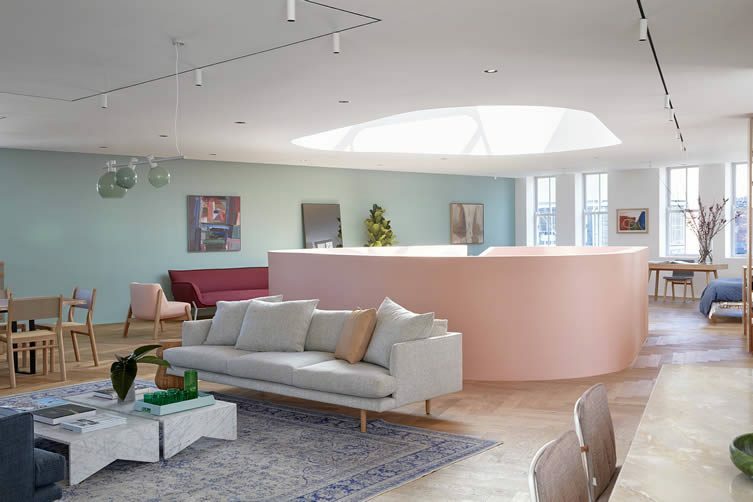 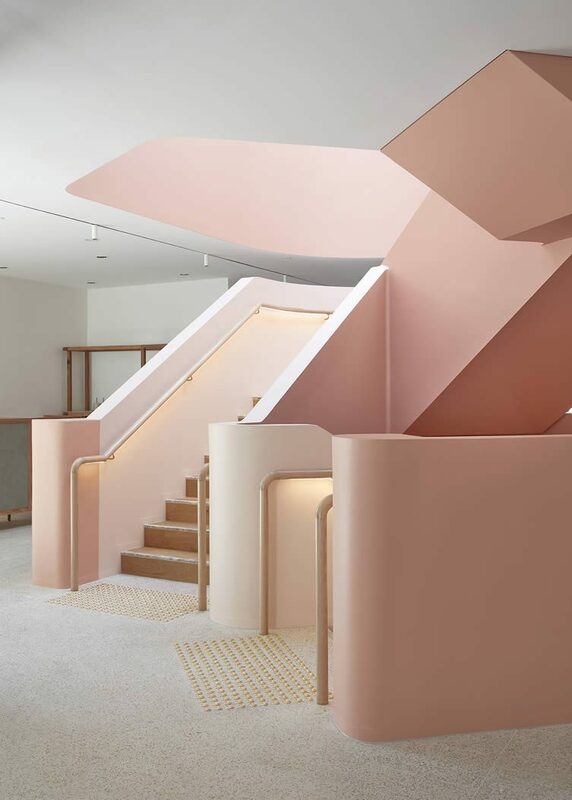 A bookshop for 30 years prior, architects IF Architecture have designed the space to focus on colour as a building material, creating a system that shifts and changes your mood as you walk through the showroom and transition between levels. 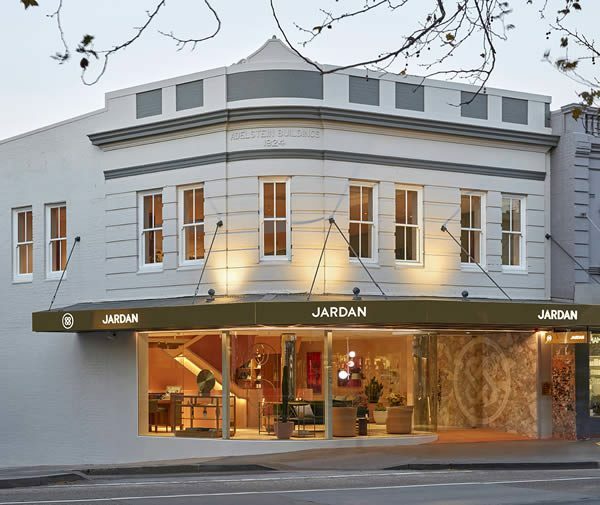 Using a palette that is based on the colour systems made famous by French architecture icon Le Corbusier (and that pays homage to Sydney’s seasons), shoppers at Jardan Sydney will find gentle hues of whites, blues, greens, pinks and greys. 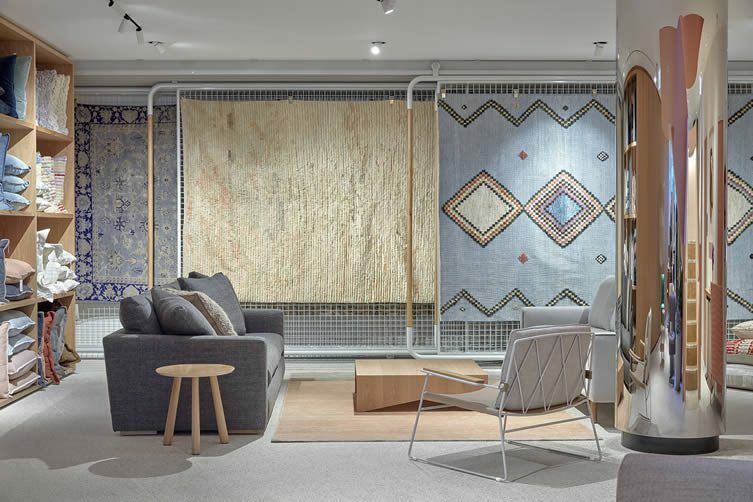 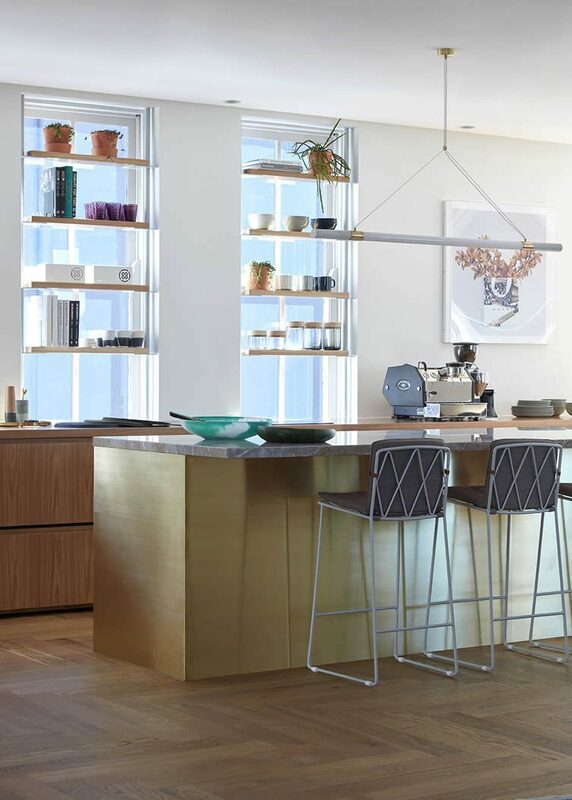 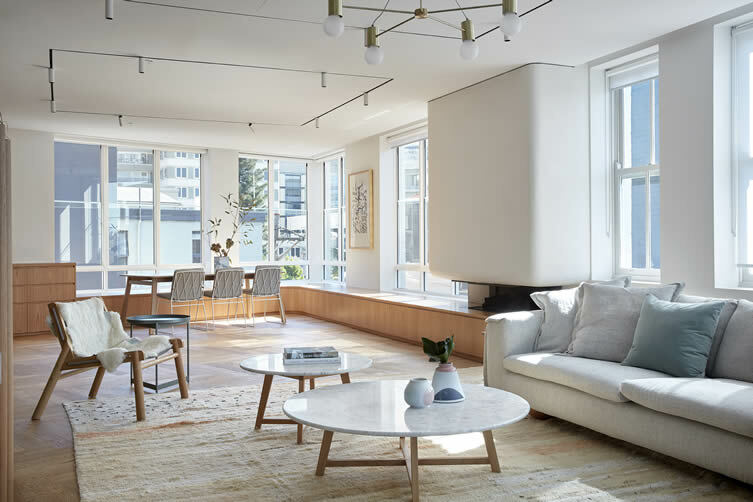 Making products that take inspiration from the relaxed Australian way of life and that revolve around family, the flagship Sydney store is home to a range of design-led furniture, lifestyle pieces and art, designed to last and be loved for years to come. 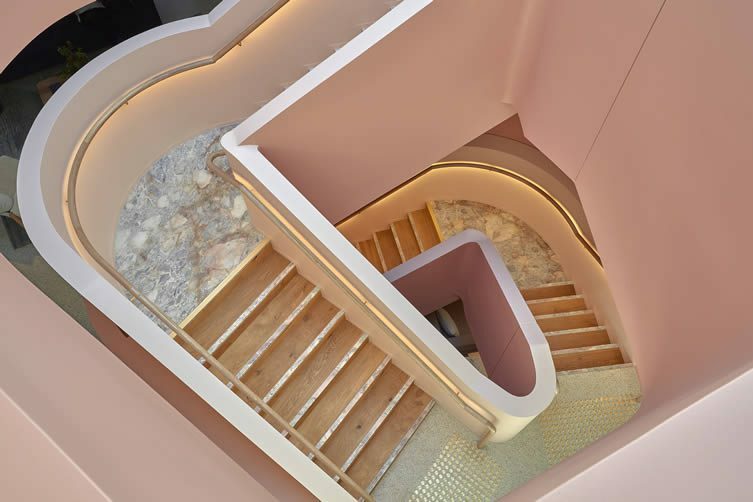 A ravishing update to a handsome architectural gem, it’s likely this charming new flagship will enjoy a similar fate.